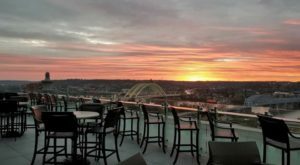 Cincinnati is brimming with delicious restaurants, but if you’re searching for a culinary adventure to satisfy your inner carnivore, you’ll want to head outside of the city to try this Brazilian steakhouse. 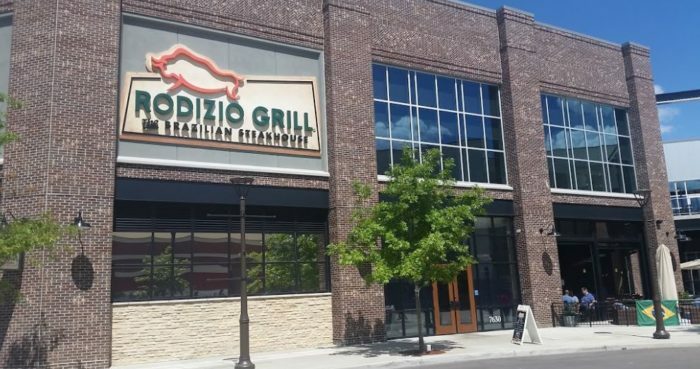 Gather your meat-loving friends and head straight to Rodizio Grill in Liberty Township where you can indulge in all-you-can-eat grilled meats until your heart (and stomach) are content! 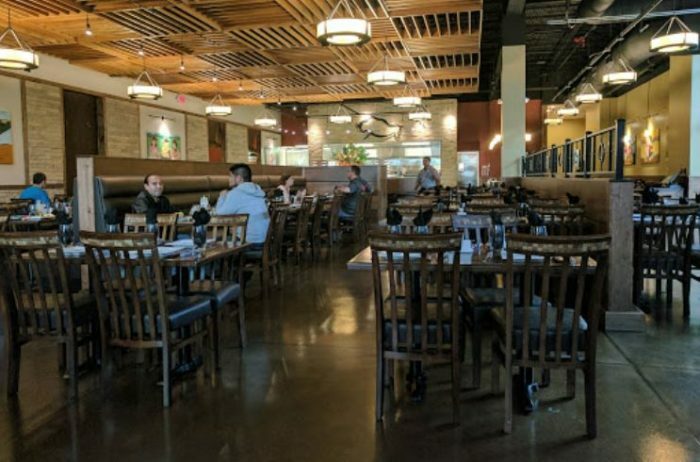 Bring a big appetite when heading to Rodizio Grill. 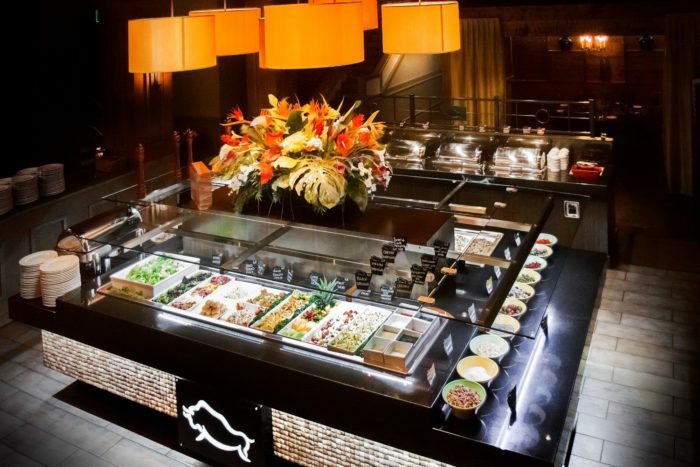 You'll have access to all-you-can-eat grilled meats and you'll want to savor all of the offerings. 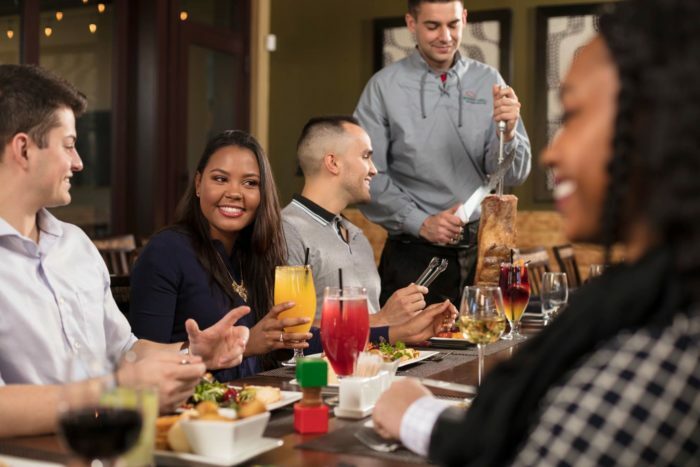 In the tradition of the rodizio style of dining at Brazilian steakhouses, you'll be treated to an endless parade of grilled meats that are carved table-side. The rotisserie meats are seasoned and grilled slowly for maximum flavor. 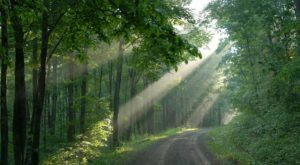 Discover several types of steaks, beef, chicken, and pork. Each has its own amazing and distinct flavor. 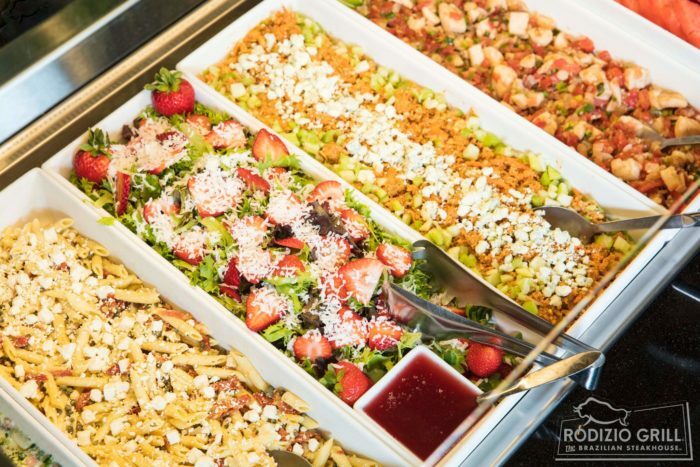 While you might want to fill up on meat alone, the salad bar has a vast array of goodies that are ever-so-tempting as well. You’ll find more than 30 freshly-prepared signature salads. 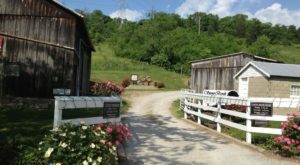 You can also load up on fresh fruits and vegetables and a variety of cheeses and cured meats to accompany your grilled meat bonanza. Hot sides round out this culinary experience. Enjoy polenta, glazed bananas, rice, pasta, and more! Is your mouth watering yet? Add a Brazilian cocktail and your meal transforms into a party. 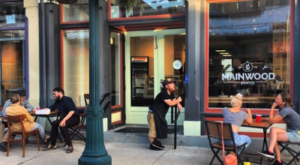 Choose from specialty drinks, beer, wine, and fresh juices. We know it will be difficult, but you'll want to save a tiny bit of room for dessert. These sweet treats are the perfect ending to an indulgent meal. 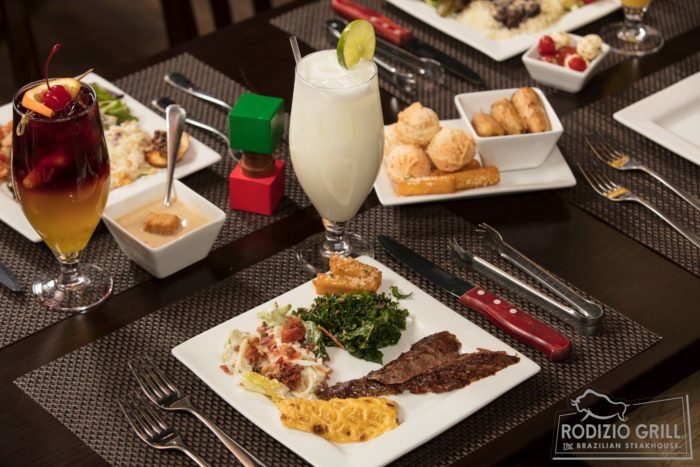 Enjoy the full Rodizio (unlimited sides, salads, and grilled meats) for $24.99 during brunch and $34.99 during dinner. Diners who prefer to stick to just sides and salads can dine for $17.99 during brunch and $24.99 during dinner. 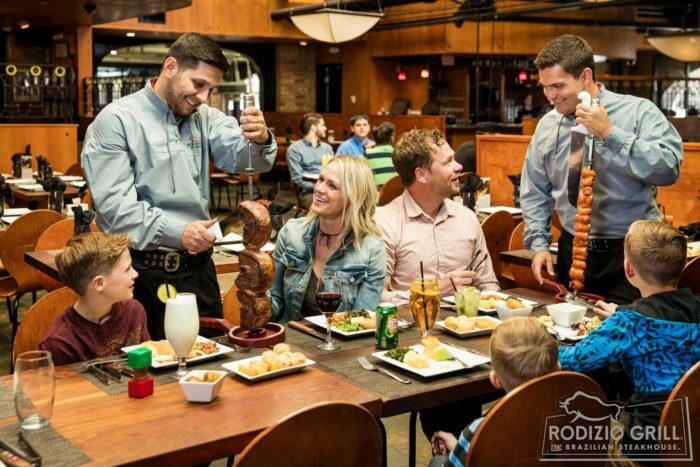 Children ages 3 to 11 can enjoy the full Rodizio for $9.99 all day long and kids under 3 dine for free with a paying adult. 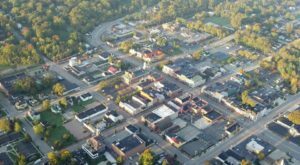 You'll find Rodizio Grill at 7630 Gibson Street S-110, Liberty Township, OH 45069. 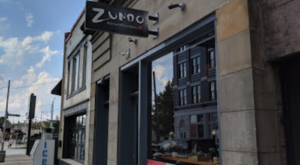 Visit them for dinner on Sunday through Thursday from 4 p.m. to 9 p.m. and Friday & Saturday from 4 p.m. to 10 p.m. Brunch is offered Saturday and Sunday from 11 a.m. to 3 p.m. 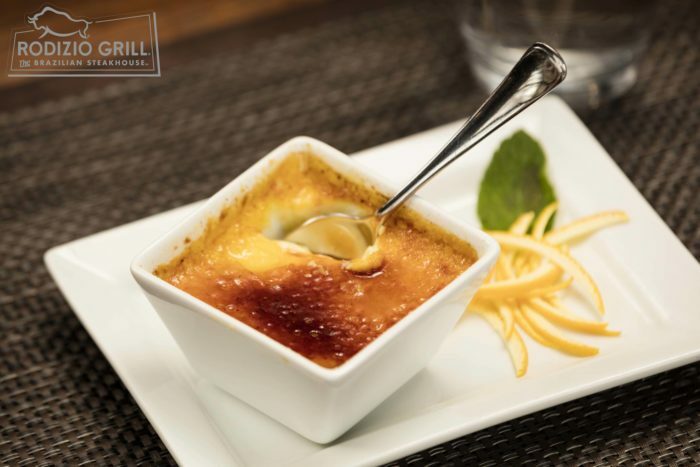 Learn more and check out their full menu by visiting the Rodizio Grill website and follow them on Facebook to keep up to date with their latest news. 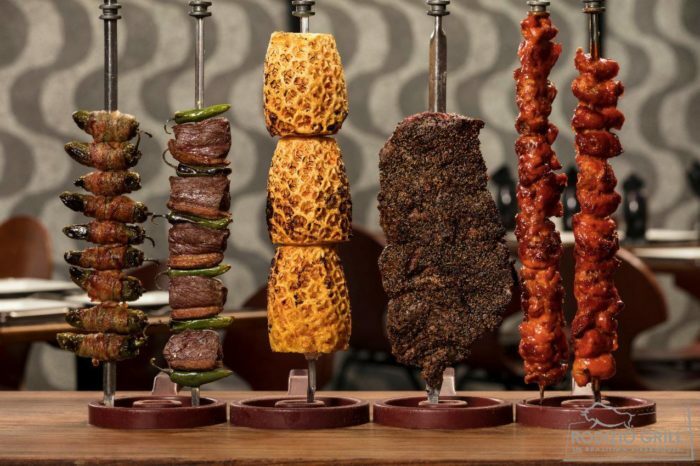 Have you ever sampled the all-you-can-eat grilled meats at this scrumptious Brazilian steakhouse? 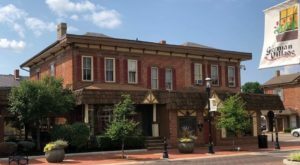 For another spectacular restaurant with authentic ethnic eats, check out this Queen City Greek diner.